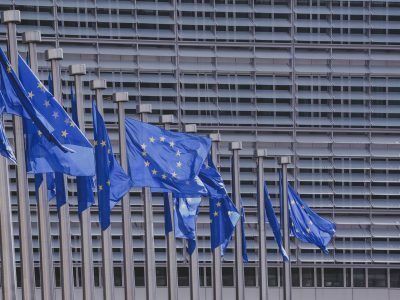 Initially, MEPs voted on individual amendments to all three reports related to transport in the European Union. Ultimately, all three documents were rejected and they will be reexamined in the Transport Committee. Unfortunately, MEPs rejected the proposal … the report returns to the Transport Committee. We must analyze the results of the vote to understand why and with whose votes the report did not receive the majority”- wrote MEP Danuta Jazłowiecka immediately after the vote. Earlier it seemed that the report would pass, though with many amendments. „With one voice, we lose the option of completely excluding international transport from the rules of posting” the MEP reported on Twitter. The direction in which the agreement on the report on posting went was not welcomed by its author, MEP Merji Kyllönen. She made a proposal that the whole document should be returned to the Commission and that a final decision would not be taken today. Her opinion gained the majority support. Work on subsequent reports on driving and resting time as well as cabotage received similar comments. 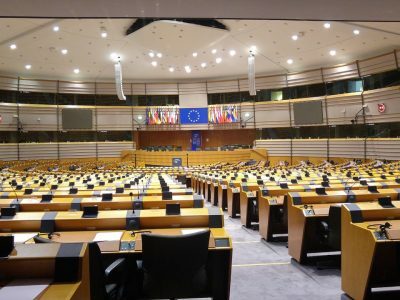 Each time, during the vote on individual amendments, the authors of the reports finally requested that the documents be returned to the work of the Commission. They were supported by the majority of politicians behind each one. „We will continue to work on all three reports together. It gives a chance for a future positive compromise. The ball is still in the game. Time for analysis”- added MEP Elżbieta Łukacijewska. MEP Karima Delli admitted that the future of transport workers remains uncertain. She appealed to the politicians that they must think of common European interest rather than national interests. 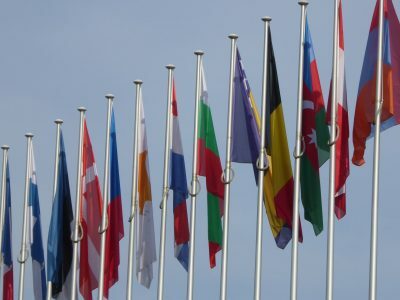 Meanwhile, expectations before today’s vote were enormous and many MEPs left the „battlefield” disillusioned and bitter. The outcome of the vote on the mobility package is a negative signal sent to Europe. It has not been one of the 3 compromise proposals and is coming back to the committee EP_Transport. The timely finding of an adequate transport solution is a priority for me and I am still ready to act constructively” – wrote MEP Martina Dlaajova on her Twitter account. Výsledek hlasování o balíčku mobility je negativním signálem vyslaným do Evropy.Neprošla jediná ze 3 zpráv kompromisního návrhu a vrací se zpět na výbor @EP_Transport.Včasné nalezení adekvátního řešení pro dopravu je pro mě prioritou a jsem nadále připravena jednat konstruktivně. Another Czech politician, Aleš Chmelař, followed her. „The Czech Republic supports the sustainable position of the EP Transport Committee. Arguments are more than enough. Supporting the opinion of the second Commission (Employment and Social Affairs – ed.) would mean a huge step back in building the single market. I keep my fingers crossed for all the deputies fighting for the EU without barriers„- he wrote. 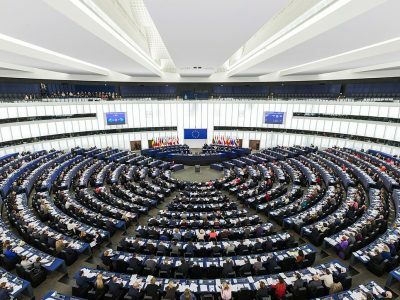 The vote was preceded by yesterday’s heated debate in the EP. On the one hand, MEPs stressed the importance of Jean-Claude Juncker’s slogan for equal pay for equal work and the fight against the so-called social dumping and argued for the need to protect drivers. On the other hand, they noted that the introduction of new, restrictive solutions and the rejection of the Transport Commission compromise could lead to a sharp increase in bureaucracy, and consequently to the collapse of small, and medium-sized transport companies.